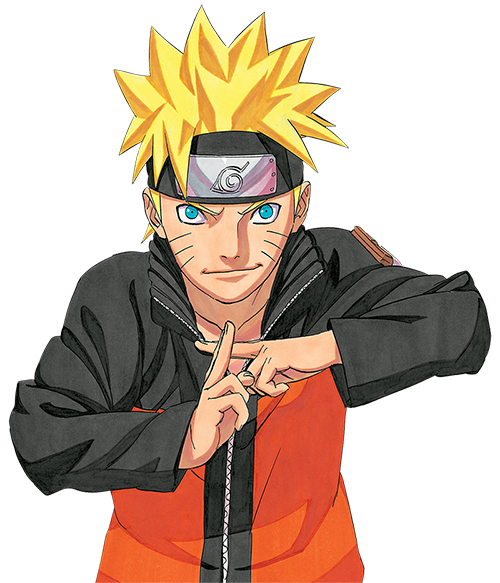 Ash and Pikachu learn about the legend and meet Jackie, a Pokémon Ranger on a mission to protect a Manaphy egg and find the temple. The Phantom, a nefarious pirate, plans to obtain the Sea Crown and take over the world--but first he needs the Manaphy egg. What is the Sea Crown? How does Manaphy's mysterious power connect it to the Sea Temple? Can Ash help Jackie complete his mission? 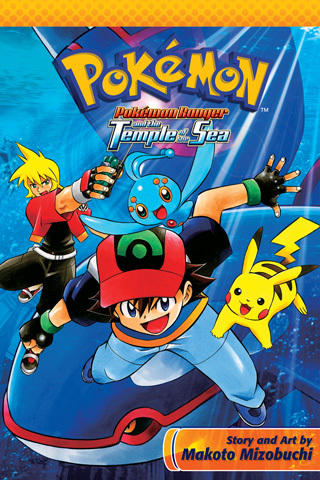 You've read Pokémon Ranger and the Temple of the Sea. 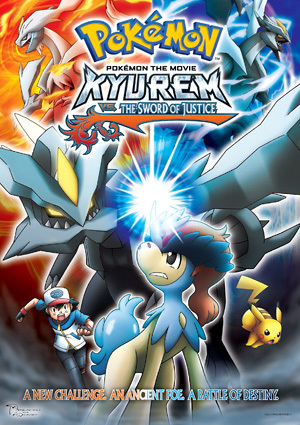 Now check out Pokémon the Movie: Kyurem vs. the Sword of Justice!